Meet the little monsters who go to the School of Roars and join them on monster-mazing adventures as we explore their super snufflesome world with their quirky teacher, Miss Grizzlesniff. Browse content similar to School of Roars. Check below for episodes and series from the same categories and more! 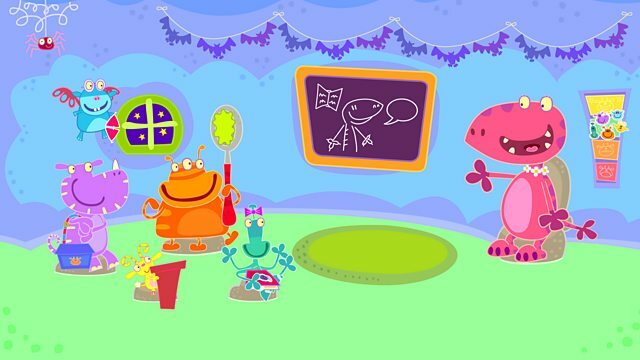 Meet the little monsters at the School of Roars and join them on their adventures. Wufflebump takes us through a typical day at school - monster school, that is!